SET on 378 hectares at the gateway to the central Sunshine Coast, it will be home to 12,000 future residents. AVID Property Group has unveiled its new sales and information centre in Palmview's master-planned community of Harmony. The sales and information centre precinct will be the front door to Harmony's Display World. Showcasing 43 quality homes from 25 national and local builders, Harmony's Display World is set to be the largest display village on the Sunshine Coast. When fully developed Harmony will deliver more than 4800 homes catering to a wide range of buyers, all enhanced by 100 hectares of open space and the future delivery of a town centre with 15,250sq m of gross floor area. 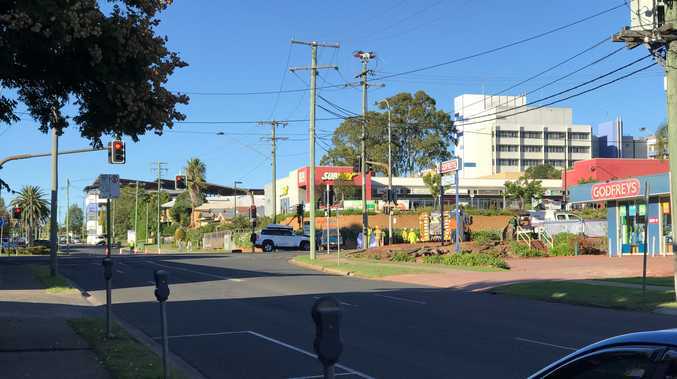 In opening the doors of the sales and information centre, AVID Property Group general manager Queensland Bruce Harper said it offered residents and potential buyers a space to explore and take in the vision for the new community. "We have designed the space to create an environment that's reflective of the Coast's lifestyle where visitors will be able to experience first-hand the welcoming community AVID is creating in the heart of the Sunshine Coast,” Mr Harper said. 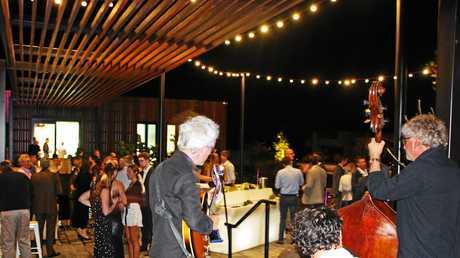 The community's new connective space aimed to become a hub of activity, with ambient festoon lighting to make the space come to life at night, plus an event lawn for community events, markets and festivities. The space will also feature a 10 metre green wall and reflection ponds designed to mirror the tranquil surrounds. 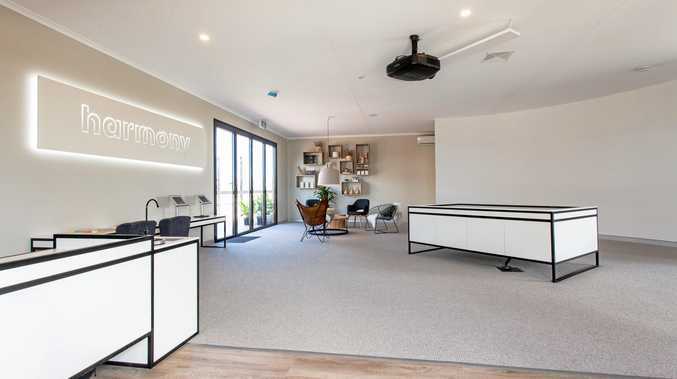 "The sales and information centre encourages prospective buyers and visitors to see Harmony come to life at the touch of a button with its interactive vision zone, before heading out to explore the adjacent Display World homes,” Mr Harper said. Harmony's Sales and Information Centre will also be home to Harmony's project office and the community's first café, Kai Coffee. Division 1 Councillor Rick Baberowski said the opening of the sales and information centre was a significant moment in the creation of the future community of Harmony. "The masterplanned community of Harmony is delivering much-needed housing to meet demand in the region, as well as generating 9,000 jobs through the delivery of the project," Cr Baberowski said. "As one of Australia's fastest growing regions, this display will bring an important expansion of choice in housing styles to the Sunshine Coast. "Our region is booming with a number of key region making projects under way, all adding to the appeal of investing and living on the Coast, as we focus on delivering Australia's leading healthy, smart and creative region - for today and for generations to come."